DL-Phenylalanine is an essential amino acid which occurs naturally in protein. It can be difficult to get enough of it from your diet alone, making our powder a convenient, cost-effective alternative. Amino acids occur naturally in protein, which helps to build and repair new muscle1 — important whether you’re trying to bulk up or get toned. Our Unflavoured powder can be added to your usual shakes to help make sure you’re getting the DL-phenylalanine you need. When to take 100% Essential DL-Phenylalanine? Add 500mg to either water, juice, or your shakes, once a day. Warning: Not advisable if pregnant, or in cases of melanoma, schizophrenia, high-blood pressure, or if taking fenfluramine, anti-depressants, or MAO inhibitor drugs. This product contains phenylalanine. What does 100% Essential DL-Phenylalanine work well with? To stay topped on protein throughout the day, add Impact Whey Protein — the UK’s number one bestselling whey powder. For me that product works out great. It is very relaxing and enhances my focus. A Top product at top price! 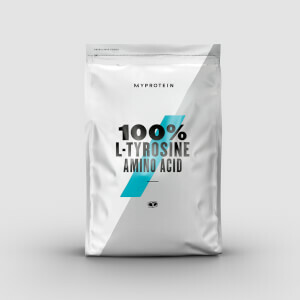 Very well done Myprotein! Will order again and recommend it. I suffer from depression. DLPA always lifts me out of it within 48 hours. Guaranteed. Neck it down with orange juice first thing in the morning. No protein! Take it with a strong full spectrum vitamin B complex and 300 mg vitamin C. Black coffee really makes it start quickly. I couldn't be more impressed with the quality of the service and the DL Phenylalanine, which arrived within about fifteen hours of me ordering it! This is a high quality product which showed both an immediate effect and a gradual building up of energy in my workouts and concentration in my studies. 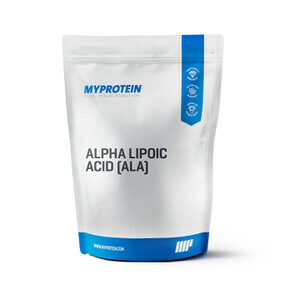 I will certainly be buying this again and other products from MyProtein. I've already recommended the site to my friends. very good for mood enhancement during workout, and great price. you have to take it on empty stomach. How do you mix this product? With water/squash/milk? Its not easy to mix into drinks can anyone recommend another way to take it? What time of day is it best to take it? Is it recommended that you take it with/before/after food? 10/06/09 by How to use?